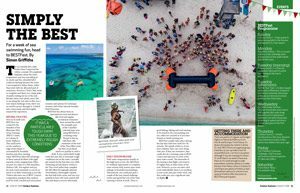 Read the full article on Outdoor Swimmers Magazine about BEST Fest. How is outdoor swimming different? How good a swimmer do you need to be? Becoming more confident and competent. Keeping safe and healthy in open water. What kit do you need? 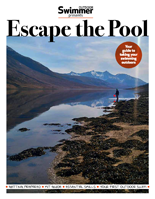 Also available as a free download (for PC and tablets) through the Outdoor Swimmer App. 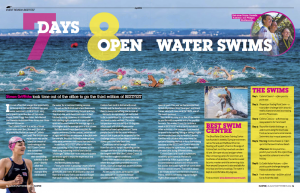 Outdoor Swimmer, the World’s premier open water swimming publication and supporter of BEST Fest (the World’s premier week-long open water swimming festival!) 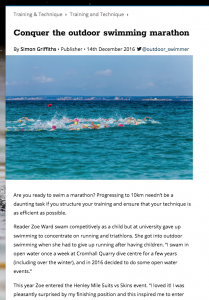 have kindly allowed us to re-publish their recent 4 part ‘Beginners Guide’ to open water swimming. With grateful thanks to BEST Fest collaborators Outdoor Swimmer. 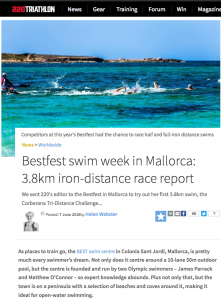 Please visit outdoorswimmer.com for more Open Water Swimming articles and content. 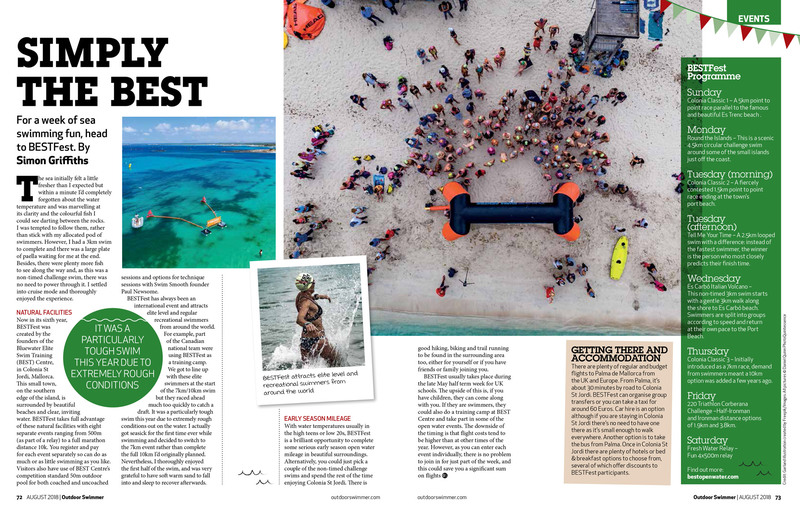 Read what the papers and specialised magazines said about BEST Fest. A wonderful swimming and coaching experience in Mallorca, Spain! Thanks for the opportunity!! Huub at Best Fest 2017 from Huub Design on Vimeo. 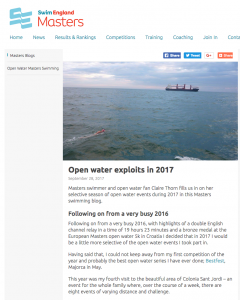 BEST FEST 2016 – The Open Water Swimming Festival from Quintessence on Vimeo. Video of British competition director Bernie Dietzig. These are promo videos for ‘Team Italia’ organised by Luciano Vietri. Luciano came to BEST Fest as a solo swimmer, but loved it so much he started organising training and racing trips for other Italian swimmers! We’re looking forward to seeing Team Italia again in 2018. 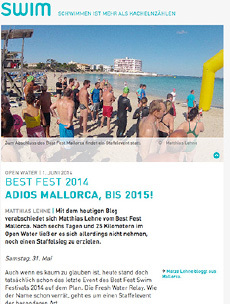 BEST FEST - The Open Water Swim Festival shared a post. BEST FEST 2019; COMING SOON!